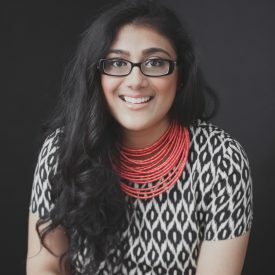 Sohini is a Toronto-based freelance writer and owner of Allegoro Communications. Her bylined articles have appeared in The Yellow Pages, YP NextHome, GTA Renter’s Guide, This Magazine, and University Affairs Magazine. Her ghost articles have appeared in REIN Life Magazine and Canadian Real Estate Wealth Magazine.